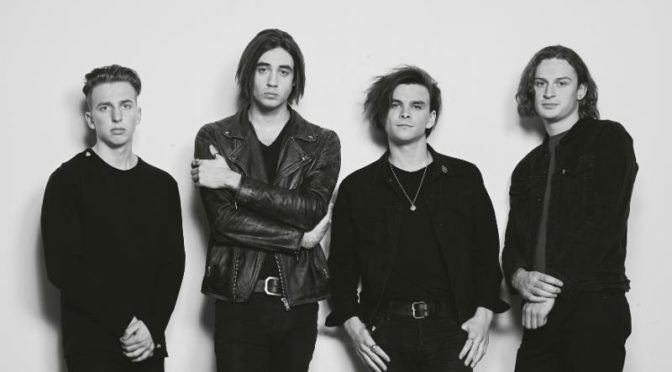 Los Angeles, CA —The Faim have shared another brand new song,“Amelie,” in anticipation of their forthcoming debut album, which is due in September. “Amelie” is an explosive pop-rock anthem that follows the release of “Fire,” the first track from the record that dropped in January. “Fire” received critical acclaim in the press and landed on notable playlists including Spotify’s New Noise and Pop Rock Shot, as well as Apple Music’s Breaking Alternative in 40 countries worldwide. According to frontman Josh Raven, “The concept behind Amelie draws on the idea that everyone is born the same, but we become the people we are due to the influence of our surroundings. These influences can affect us both positively and negatively, but only we control the way we react to them.” Stream and download “Amelie” on all digital platforms HERE. The official music video for “Amelie” is also out today, which captures The Faim on their first ever headline tour of Europe and Australia, where the majority of shows sold out completely or were upgraded due to popular demand. This achievement marks a huge milestone in the group’s career, considering they played their first live shows just over a year ago. Watch the new video HERE. The Faim will be heading back to North American in April and May for their massive tour supporting Black Veil Brides’ frontman, Andy Black, on his solo headline run. The 28-date trek launches on Sunday, April 7 in Sacramento and concludes in Virginia Beach on Friday, May 17. 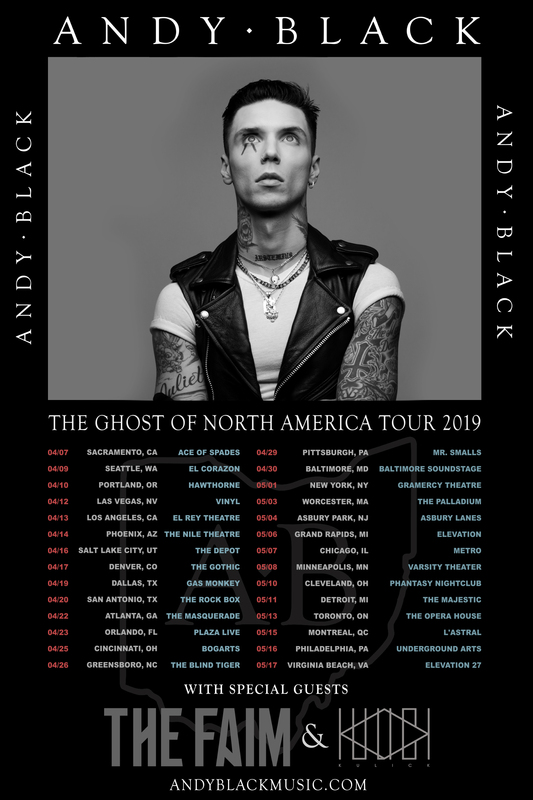 The band will also play in major cities and venues along the tour includingThe El Rey in Los Angeles, The Gramercy Theatre in New York City, and Metro in Chicago. The four-piece was also just confirmed to play Reading & Leeds Festivals in the U.K. for the second year in a row, sharing the BBC Radio 1 Stage with Bastille, CHVRCHES, The Story So Far, and more. A full list of dates can be found below, and all tickets are available to purchase HERE. New music from The Faim is on the way, with more details about their debut album to be revealed soon. Stay tuned and keep up with the band on social media below.